Working primarily in oils I attempt to connect with my subject and fashion a visual poem. 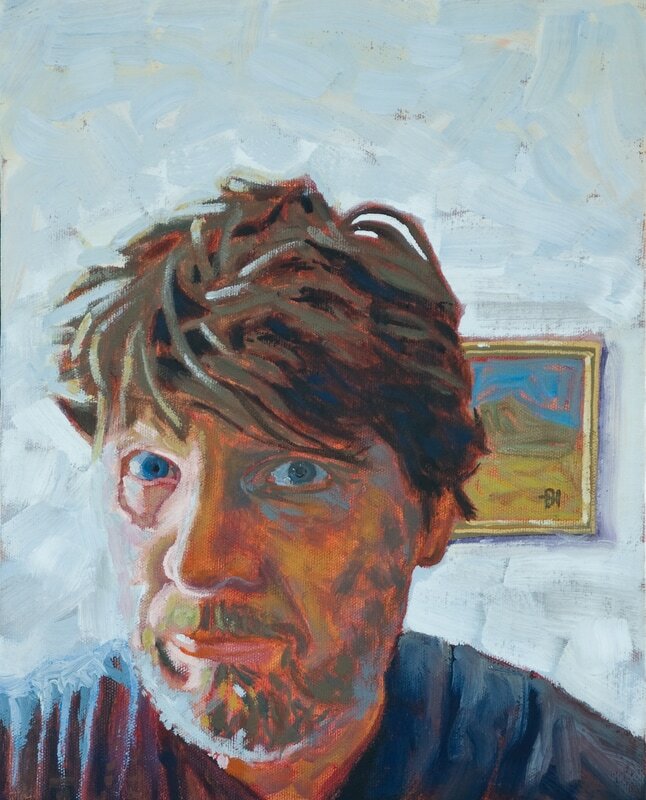 I want my paintings to open a doorway for others to enter and discover an individual space. I incorporate enough ambiguity in each work to allow for various interpretations and experiences. My role is not to exhaust every detail in my work, reducing a piece to a single homogeneous conclusion but to create a bridge to various places. Responding to the immense glory of nature and forming a piece of dopamine inducing art is my highest goal. This is my offering to my Creator and my tribe. I am represented by listed galleries. 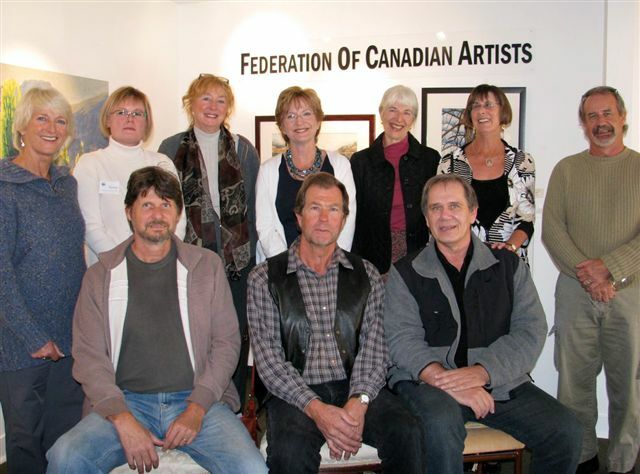 2011: George and Friends, Penticton. 2011: Small, Smaller, Smallest, FCA Gallery, Vancouver. 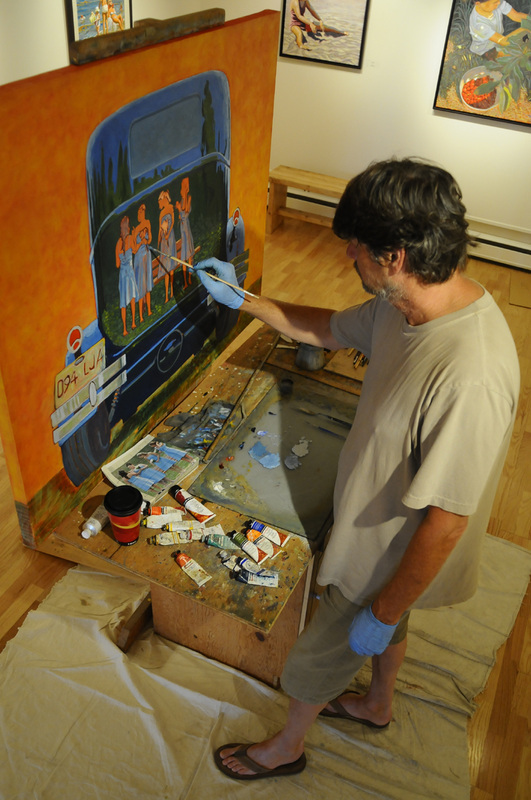 2011: Two-Person Tumbleweed Gallery Show, Penticton. 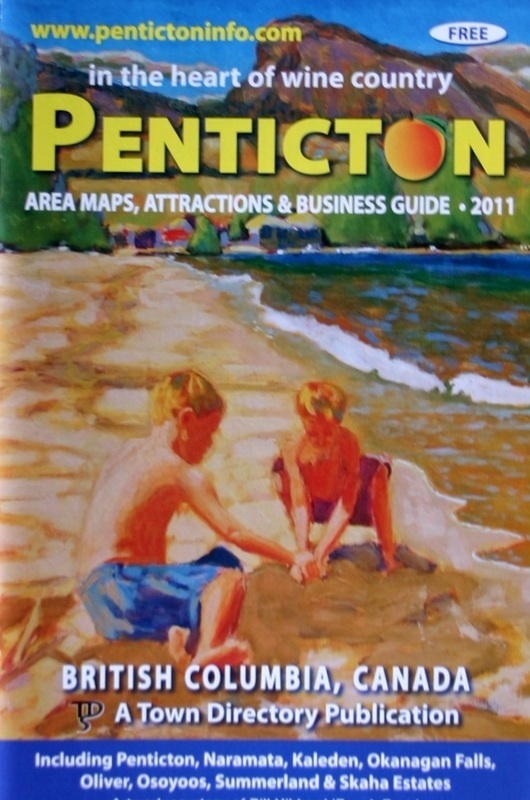 2011: Penticton En Plein Air, Penticton Art Gallery. 2011: The 70th Show, FCA Gallery, Vancouver. 2011: Airs, FCA Gallery, Vancouver. 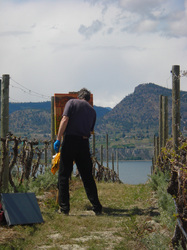 2010: Red Rooster, Solo Show, Penticton. 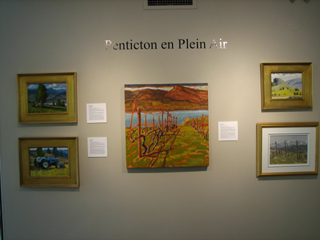 2010: Penticton En Plein Air, Penticton Art Gallery. 2010: Capturing the Canadian Spirit, FCA Gallery, Vancouver. 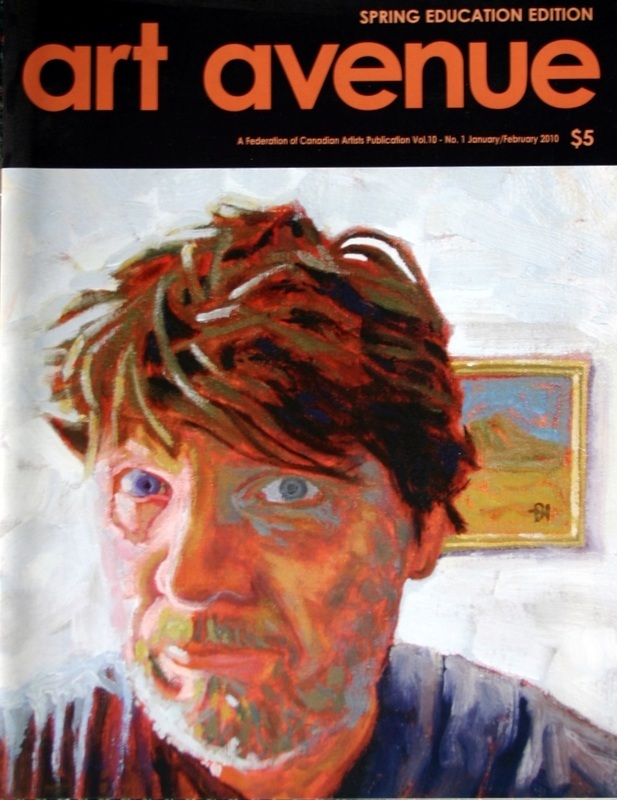 2009: Small Painting Salon, FCA Gallery Vancouver. 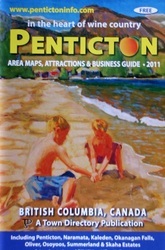 2009: Small, Smaller, Smallest, Tumbleweed Gallery, Penticton. 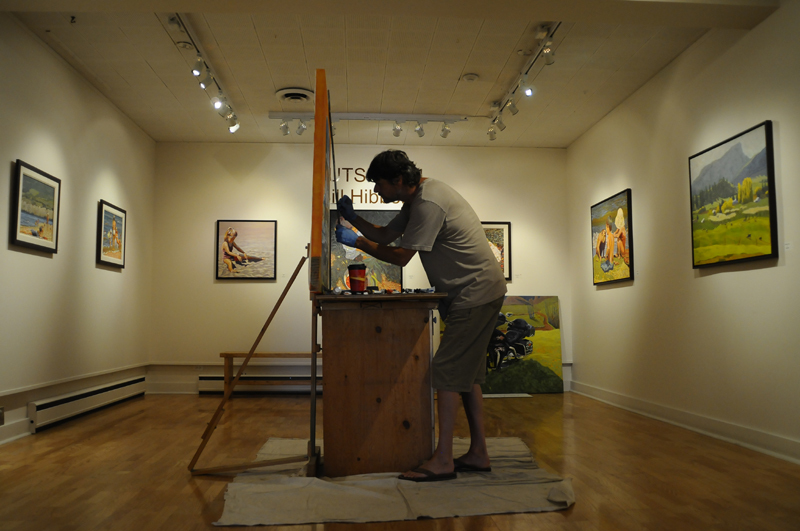 2009: Serendipity, Osoyoos Art Gallery. 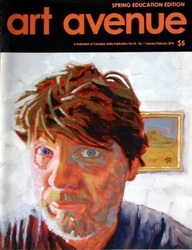 2009: Chapters Only, FCA Gallery, Vancouver. 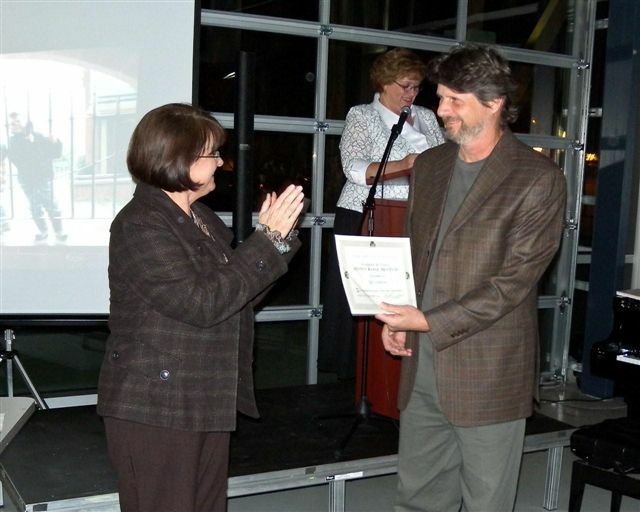 2009: Art Visions, Rotary Center for the Arts, Kelowna. 2009: Outside In, Solo Show, Summerland Art Gallery. 2009: Red Rooster, Solo Show, Penticton. 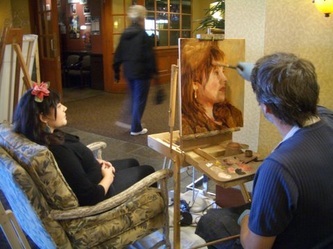 2009: Arts Without Borders, Lloydminster, Alberta. 2008: Amnesty International, UDHR@60, Vancouver.